Vince Bond has joined Automotive News as a general assignment reporter for autonews.com and its social media sites. 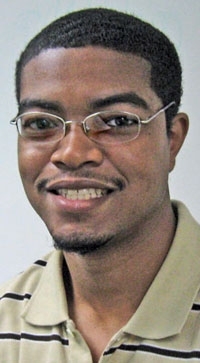 Bond, 25, comes from Crain Communications affiliate Waste & Recycling News, where he was a reporting intern since August. He also has been a sports stringer for The Detroit News and held internships at the Columbus Dispatch in Ohio, Capital News Service and the Lansing State Journal in Lansing, Mich. Bond is a native of Saginaw, Mich., and a 2010 graduate of Michigan State University.